Is our (financial) world a better place with binary options trading? It’s certainly different. 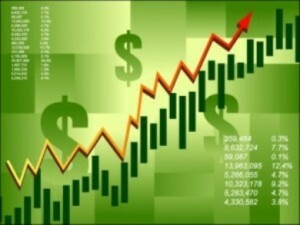 At first, it seemed that binary options were the Holy Grail of financial markets and trading in general. They were a way to get rich, quickly and easily, and you didn’t have to be Warren Buffet or something to do it. In a way, such claims did have their merit, but there were also some serious drawbacks which came to light. All in all, yes, some people made a fortune on binary options, but many more lost what little they had to begin with – such is the way of the world. The decision is yours: either binary options trading is to your liking, or you need to take a pass. Hopefully, after you read this, it will be easier for you to make up your mind. Being simple enough for anyone to use and at the same time profitable enough to make it worth your (or just about anyone’s) while are the main selling points of binary options trading – always have been. Even today, very few markets can get you a constant 65-85% return on your investment. Interestingly enough, the exact percentage of the return does not come from the actual value of the financial instrument, but it does depend heavily on the liquidity and the time of day; the more people engage in binary options trading, the higher the return and vice versa. 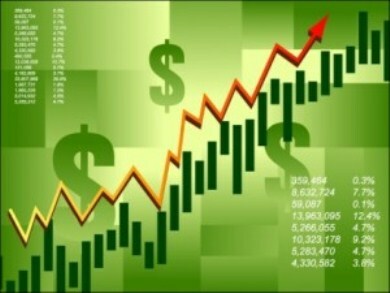 Besides, you make money much faster than on any other market; it could take months for the factors on a forex or some other market to align so you can make a profit, whereas most binary options usually mature in half an hour or less; not only is the return greater, you can trade a lot more (and faster) in comparison to other markets. Finally, other financial markets are the rich men’s playground, far beyond your reach – but not binary options. You can get in for as little as $100, and turn it into a few thousands in a matter of hours. Being simple enough for anyone to use is not always that great. Most people can’t be bothered with charts and analytical tools, as those are far too complicated for most novices to understand and use. A simple chart may seem enough at first, but serious analysis that can really make a difference is usually lacking. As a result, you can lose money as fast as you can make it, or even faster if you don’t have a plan or a strategy. Plus, the popularity of binary options may prove their downfall, as they make juicy targets for frauds. Due to the unregulated nature of binary options, just about anyone can set up shop and offer all kinds of deals, but relatively few of those are legit. This is why you must be careful, dealing exclusively with verified brokers.